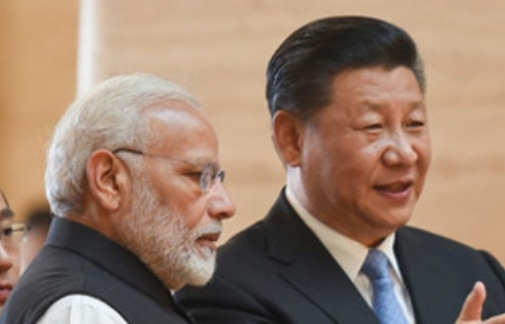 PTI: In a move that could upset Pakistan, Prime Minister Narendra Modi and Chinese President Xi Jinping have agreed to undertake a joint India-China economic project in Afghanistan at their first informal summit here, official sources said. The understanding was reached between the two leaders during the two-day informal summit which concluded today, they said. Click here to read more (external link).